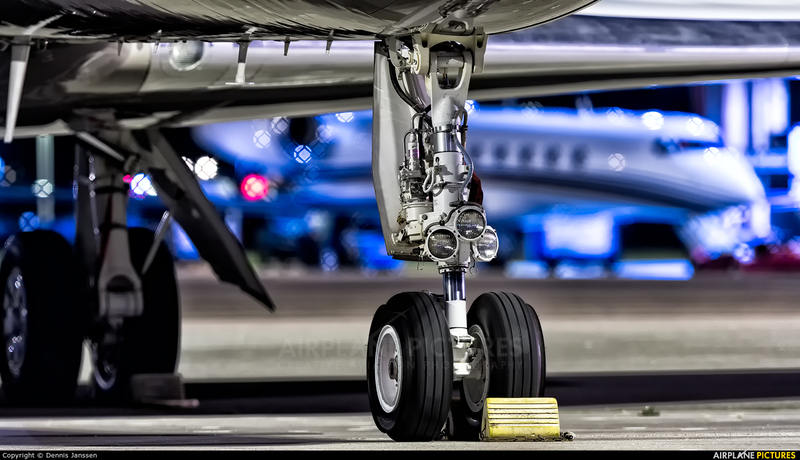 Detail shot of a Gulfstream. If you look closely you'll see a Gulfstream at the background too! Nice detail against the blue.